I've been busy attending our review classes in preparation to our Nursing Licensure Examination for December 2013. We had our 3 months review in our school and almost a month in house at Villa Blanca Hotel. We had a lot of test drills, sleepless nights, pressured moments, anxiety filled our hotel rooms and every night prayer session as a group. Indeed, our hardships together with our parents had been tested because of the preparation. 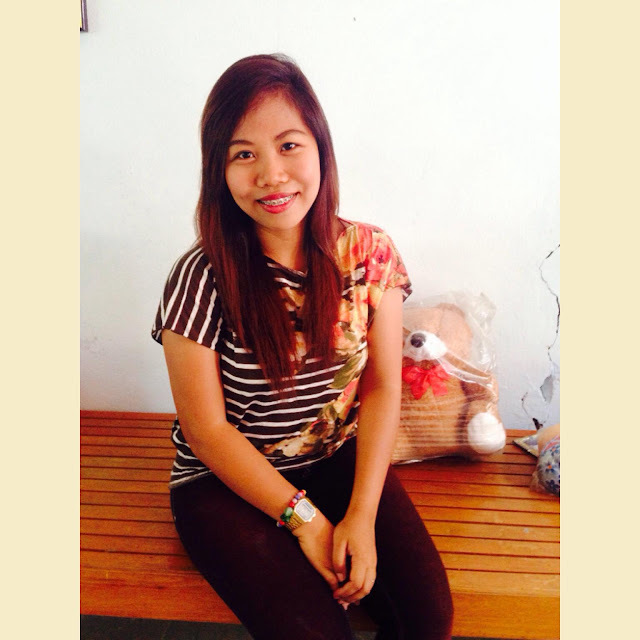 It was December when we finally had our two day board examination. After two months of agony in waiting for the result of our board exams I was able to see my name crystal clear on the internet, I was able to pass the NLE with our school as Top 1 Nationwide. Then, the rest was history. 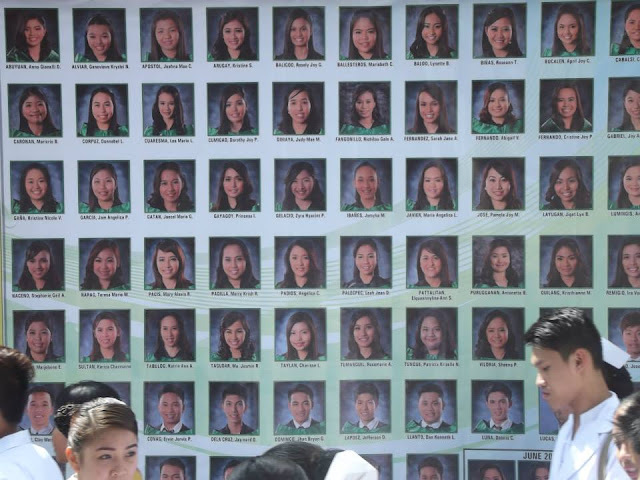 We had our thanksgiving mass in school, had our motorcade around the town and the historical oath taking was held in our school as a privileged for making it at the top. After passing the board and being a Registered Nurse..It was also a dream for me to become a Doctor, so I took the National Medical Assessment Test in Manila - UST even though I'm not physically, emotionally, physically, spiritually prepared I took the risk to take the exams..Unfortunately, there are some things that aren't meant to be in time, and I might well say it's not everyday that you get what you want and immediately succeed. Sometimes you need to fall down to learn and know how to get up. After not passing the NMAT and not being able to enroll in med school I took the chance to find a job just to spare my time in reviewing for NMAT again and finally pass the exams. 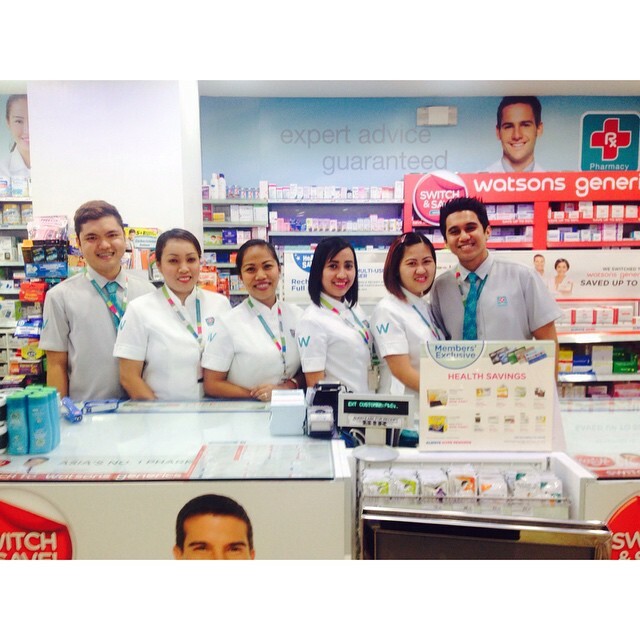 It was July of 2014 when I had my first job as Pharmacy Assistant under SM - Watsons Personal Care and Health Store. I was hired until December 2014. That contains the gist of my 2014 story. On my next post, I'll share with you how I spent my Christmas and New Year with my family and friends. That's all for now. Thank you! God bless us all. Hi there! I'm starting my serious blogging so this account had a total make over, some unnecessary post were removed and I hope I could finally update it once in a while. So let's start with a simple introduction of myself and a little information about me. 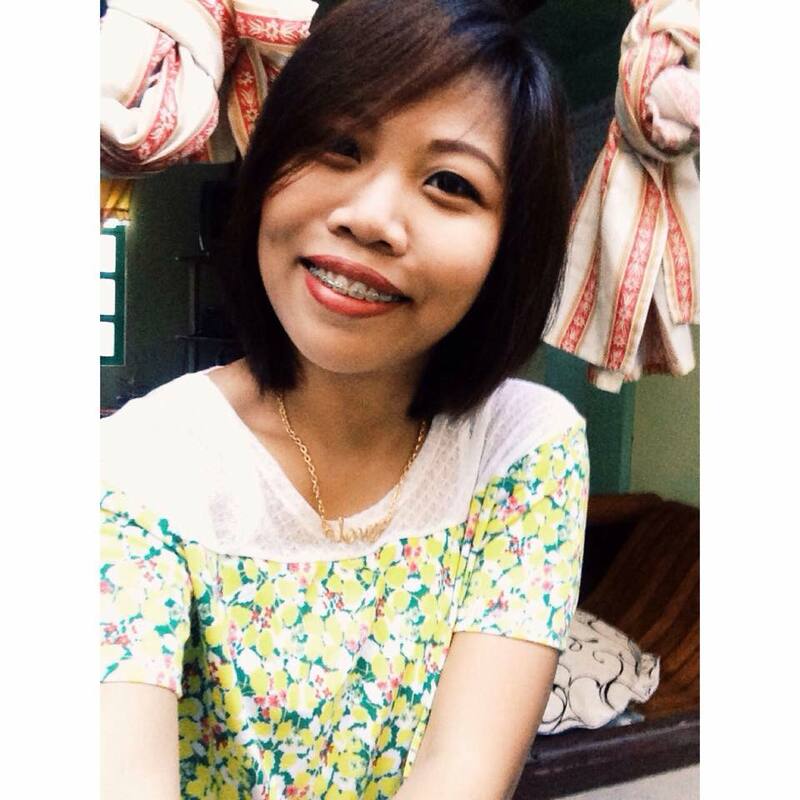 I am Jam Angelica Pacis Garcia, 20 years old. 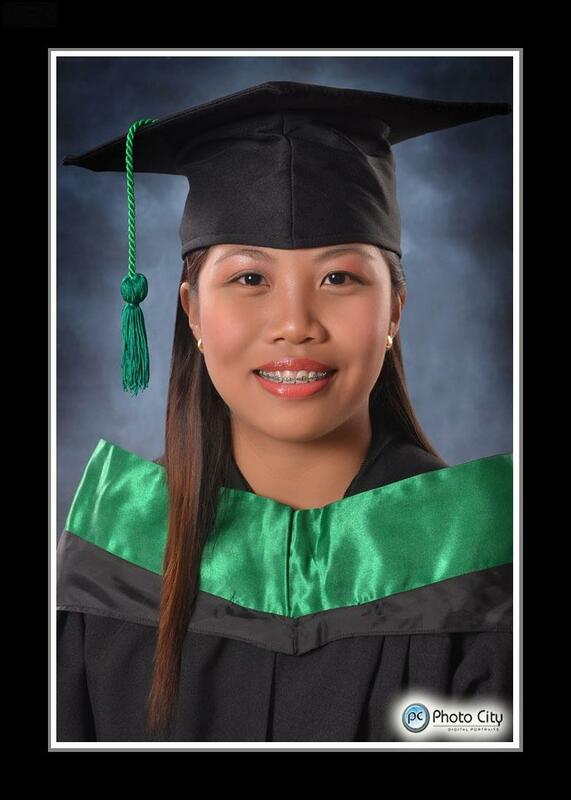 I graduated last April 2013 of Bachelor of Science in Nursing and now currently stocked in the house and waiting for my review (pray for me guys..) hehe! So, i love writing.. Yes, I was a feature writer when I was in my elementary days and I guess I was able to push it through until now. I also love to dress up, that's why this blog is planned to be full of kaartehan, writing what's popping in my mind and anything under the sun. I am a music lover and I sometimes sing. Seriously, DIARIES are way too old school and whenever I get to write down my thoughts I tend to forget them. I think randomly so I guess this blog helps me a lot. And with this generation, blogging is really in it. It's a trend for passionate girls like me who loves to share their stories, hopes, dreams, and ambitions. I guess reading and collecting magazines/books helps you a lot in improving your writing skills. What do we expect from your blog? Expect a lot of fashion and life's values. As I said, I think randomly so I'll blog random things. But I promise to write pertinent things that'll definitely help you in your daily life. I know it will take me a lot of work before I could fix the layouts and arrangements of my blog but I will give you good write-ups so that your time in reading my website won't be wasted. Thanks! And God bless. The moment I re-write in this post, I'm currently listening to a song by Krewella entitled Alive. Yes! I feel so alive right now, and i'm alive in blogging again. Haha. 11.11.11 - Happy 45th birthday papa! Another day had passed, but hey! The date is not ordinary as what we usually experience. It's 11-11-11, some says it's a lucky day while for some people who has nothing to do with their lives call it an evil date, whatever they may say it's a great day for my Daddy because it is his birthday! I greeted him early in the morning but instead of receiving a little "Thank you" message from him, He gave me advises and told me he loves me. You know, my father is not the clingy type of Dad, he is NOT showing that he's sweet, he's not touchy, he's not emotional or dramatic. So receiving such message from him is an extremely touching moment for me. As usual, we four (4) ate outside. We do it every time one of the members celebrate their birthday. We went to Lorie's Restaurant at Hotel Lorita's and ordered some grub. It is a convenient place for special occasions to celebrate, the ambiance is peaceful and they got WiFi there. Let me share to you guys what we had ordered and let me introduce to you guys my super fabulous and lovable family! And have a look of those foods we ate, yummy! PS: Will post tomorrow about my Christian Life Program CFC - Single's for Christ graduation. Today is Sunday, November 13. This is a back log post, please bear with me. As you can see, I'm also busy.. Congratulations to me, I feel so blessed anyway! And congratulations to Manny "Pacman" Pacquiao, defeated Marquez for the 3rd time. He is really a legend!